Hose repairs are carried out at our factory. Hoses can be sent via pallets although with many brigades we supply a pallet box for the customer to place any damaged hoses in. Once it is full, the customer contacts us and either ships the box back themselves or else we can arrange collection. 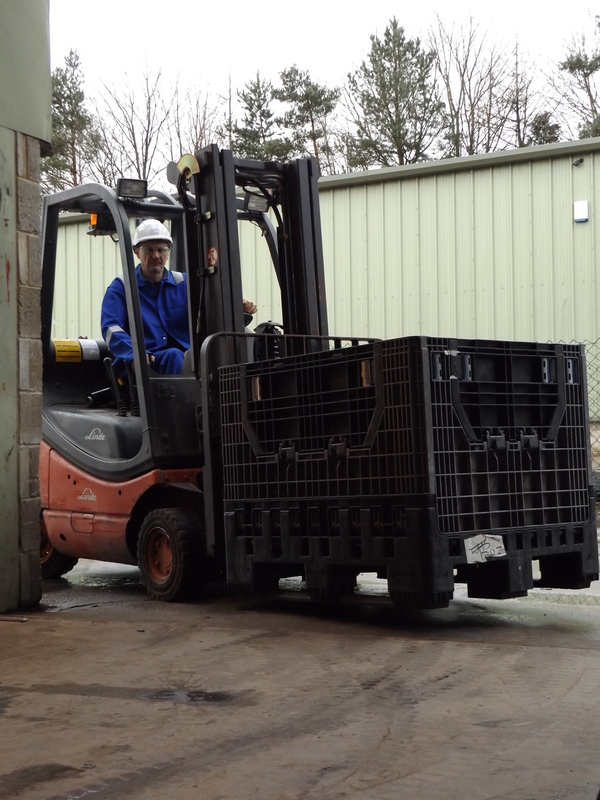 The pallet boxes typically have a capacity of approximately 40 hoses subject to the product mix. All repairs carried out meet and exceed BS6391:2009. Hoses can be recoupled/rewhipped or patches can be applied to save the cost of full replacement. A repair carried out by Fire Hosetech will last the life of the hose. 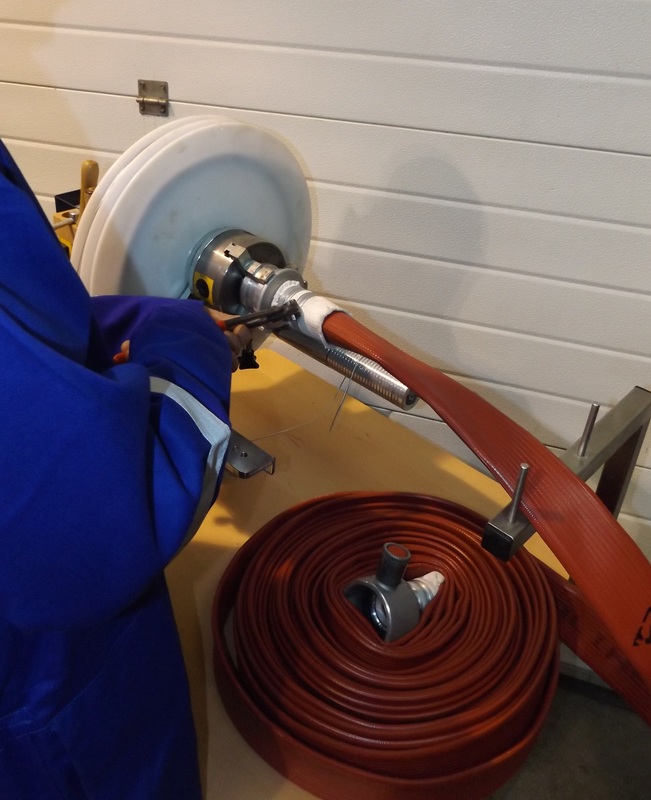 All our engineers are fully trained on the maintenance and repair of fire hoses. Hoses from 25mm to 305mm can be repaired in our specialist facility. 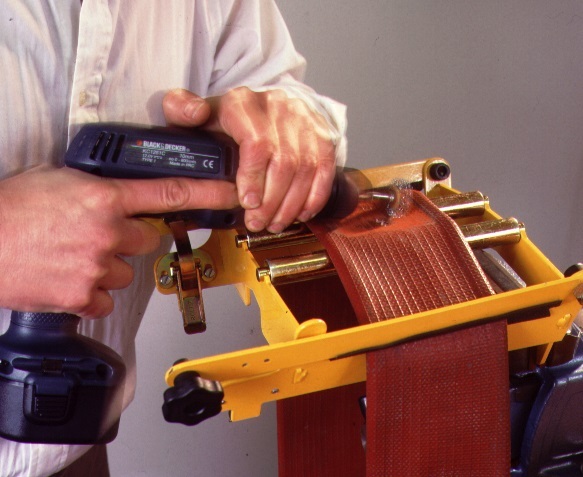 On completion of repairs, all hoses are tested up to a maximum of 22.5 bar to ensure the integrity of the repair. No requirement for specialist training and maintenance of competency. No need for specially designated repair stations. No expense in purchasing and maintaining specialist equipment. 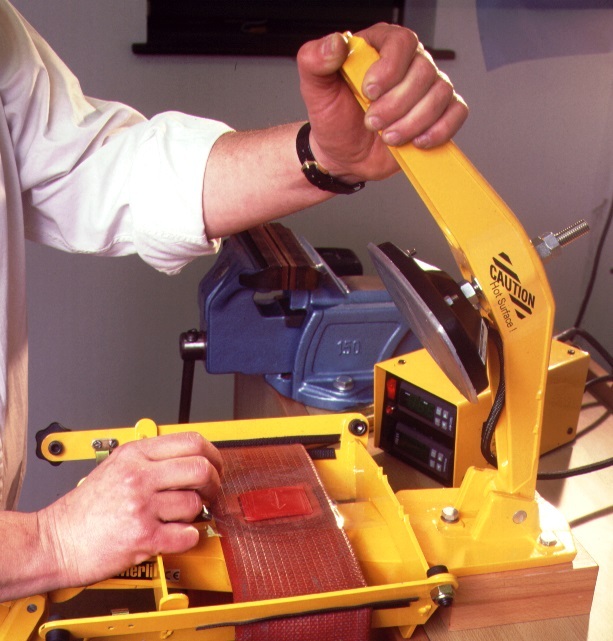 Repairs are carried out in a timely fashion by dedicated staff. There is a single, consistent standard of repair.